The National Public Housing Museum Oral History Project is comprised of both a corps of dedicated Oral Historians and a comprehensive archive of stories of current and former residents of public housing around the country. 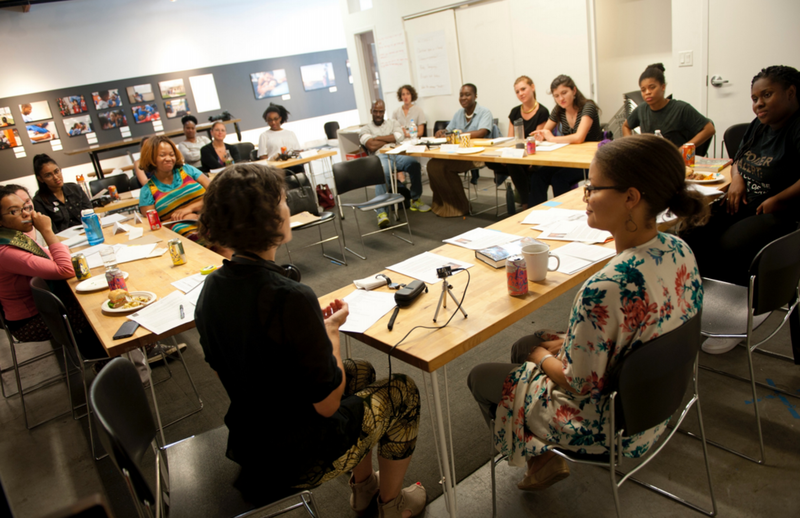 The goal of the Oral History Archive is to preserve the stories of residents for use not only by academics and researchers, but by artists, the general public, and public housing residents themselves. The archives also help to inform the Museum’s work in creating permanent exhibitions and engaging programs. 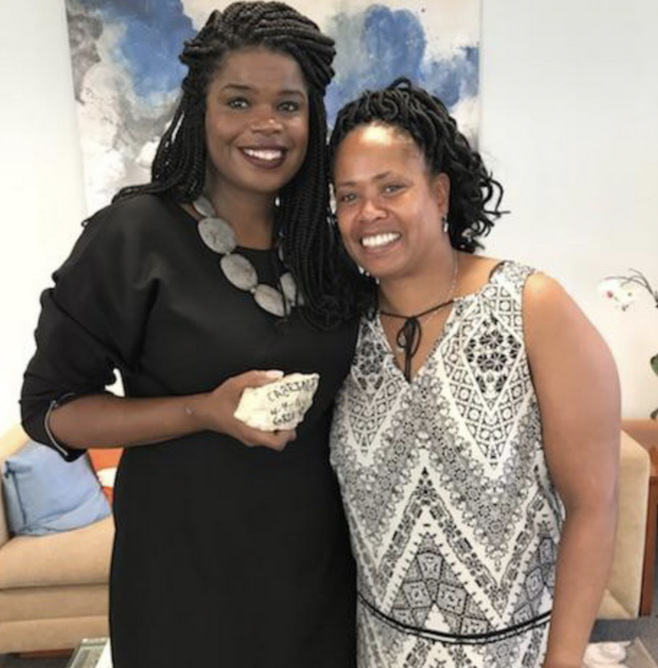 Currently, the Museum has partnered with Skyla Hearn, Archivist and Special Collections Librarian at the DuSable Museum of African American History, as well as several residents who have donated their stories to our archive to develop archival practices that align with the Museum’s core mission. Hearn is currently working with public housing residents to create a self-tagged reference chart, which will help past and future storytellers categorize their stories in their own words. NPHM also trains people through a rigorous training program to make use of oral history as an ethical interview practice in their lives and work. Some of these students are hired to become part of our Oral History Corps to help build the collection. The work of the Oral History Archive has been supported by funding from the W.K. Kellogg Foundation, the Gaylord and Dorothy Donnelley Foundation, and the Terra Foundation for American Art. Listen below for a sound collage created by Francesco DeSalvatore about the Edgar Miller Animal Courts from ABLA. If you are a current or former resident interested in sharing your story with the Museum, please reach out to Mark Jaeschke at mjaeschke@nphm.org.